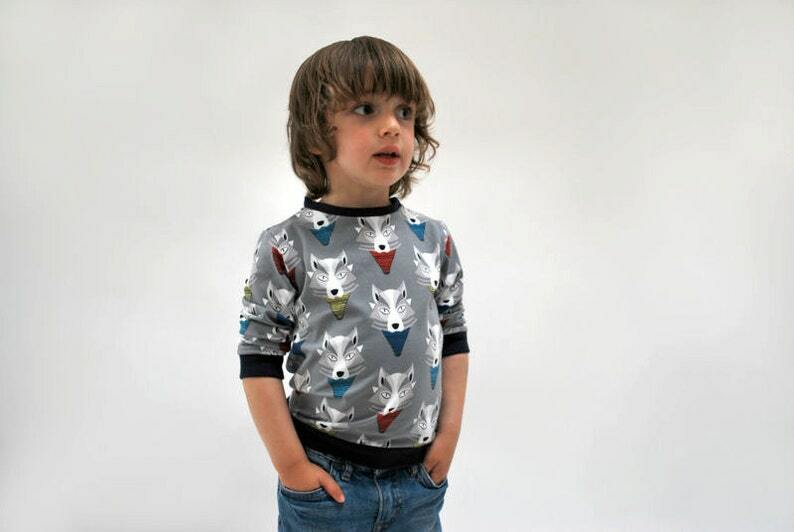 A cute and stylish little sweater produced in a range of irresistible funky prints. Made from high quality lightweight 100% organic cotton jersey. Contrasting 90% cotton / 10% elastane cuffing at the wrists, neck and waist. Please select your required size from the drop down menu at check out. Great quality. Thank you Nutkids.